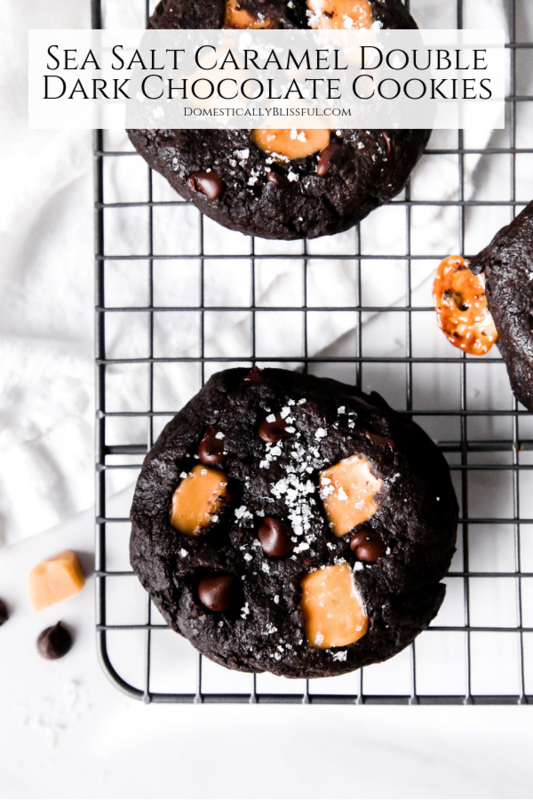 I kind of feel like there is no point in ever making any other kind of double chocolate chip cookie recipe again because nothing will compare to the decadence of these Sea Salt Caramel Double Dark Chocolate Cookies. 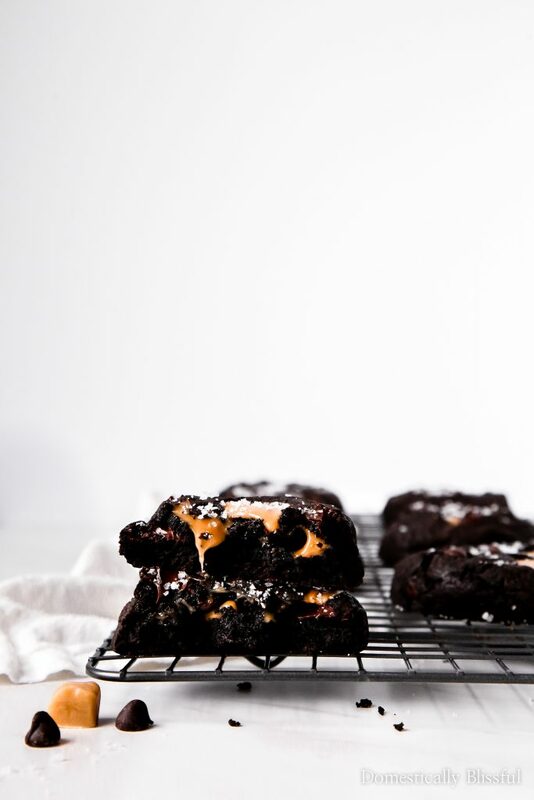 Seriously, I’m not sure how I’ll ever be able to top this rich chocolate cookie. Every single time I open up my photos & see one of these pictures I instantly start craving them & wondering why I don’t always have a fresh batch of dark chocolate cookies waiting for me in our kitchen. 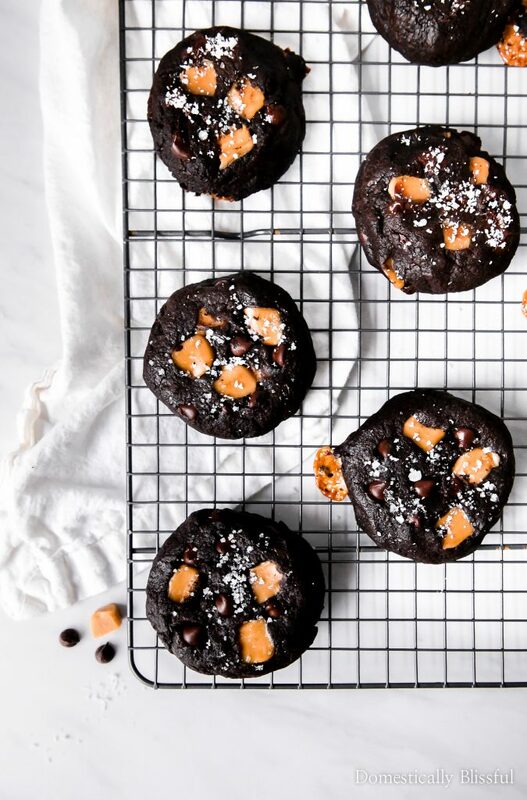 If you decide to bake these Sea Salt Caramel Double Dark Chocolate Cookies I must warn you that your life will never be the same again. Ok… Maybe I’m starting to sound a bit dramatic. I mean it is just a cookie. Wait!! What am I saying? This is definitely no ordinary cookie! 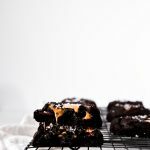 This dessert recipe is one of my new favorites! 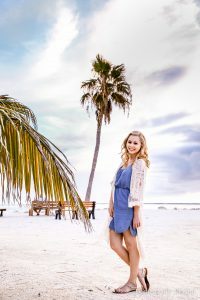 But, I guess the only way for you to decide how deliciously decadent these salted caramel chocolate cookies taste is by trying them for yourself! If I could send you a box of these I would, but let’s be honest, I would eat them before they ever cooled enough to place in a box. 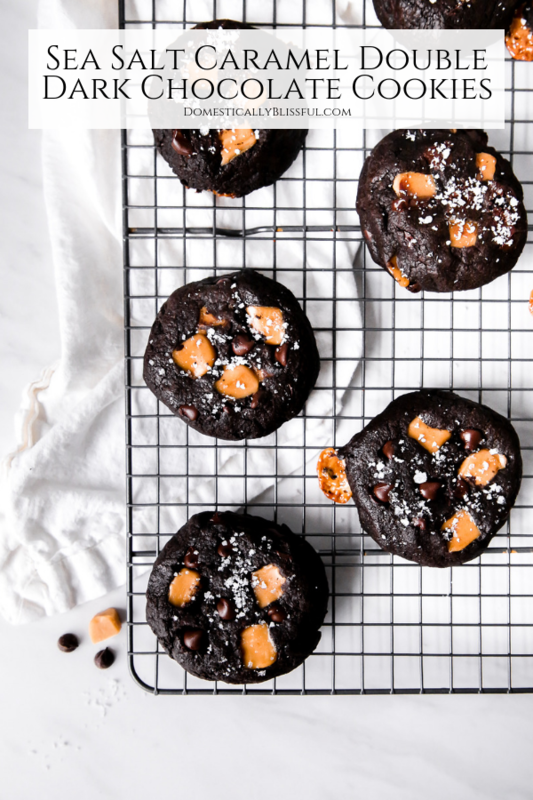 So I hope you have fun baking, eating, & sharing (I won’t tell if you decide to hide them so that you can eat them all yourself) these Sea Salt Caramel Double Dark Chocolate Cookies! 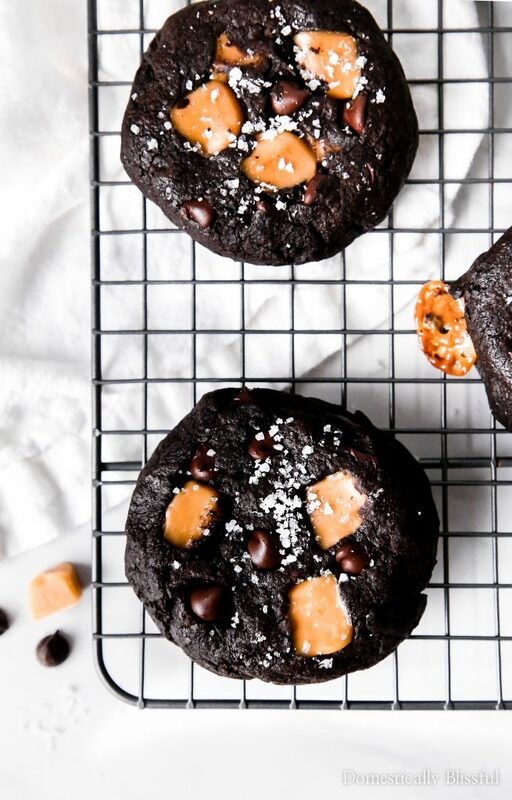 If you make these Sea Salt Caramel Double Dark Chocolate Cookies be sure to share a picture & tag @DomesticallyBlissful on Instagram so that we can all see your beautiful dessert! 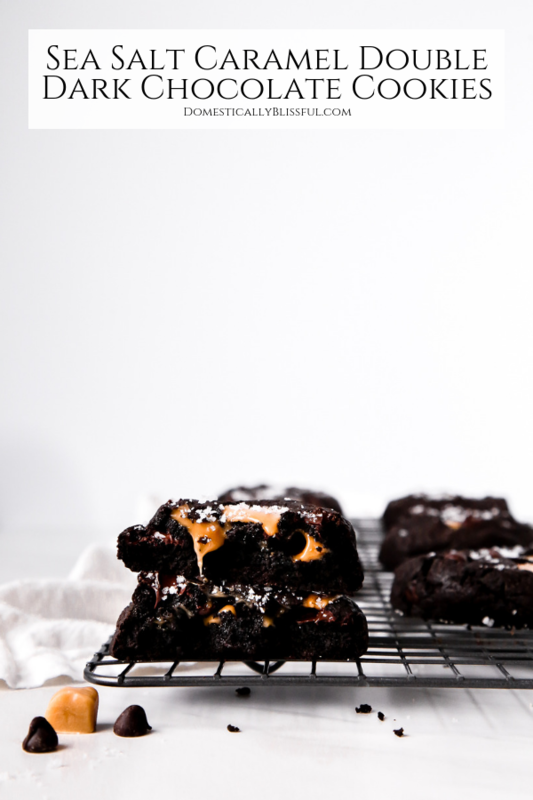 What is your favorite thing about this recipe, the dark chocolate or the salted caramel?